worldwide traders in fresh fish. 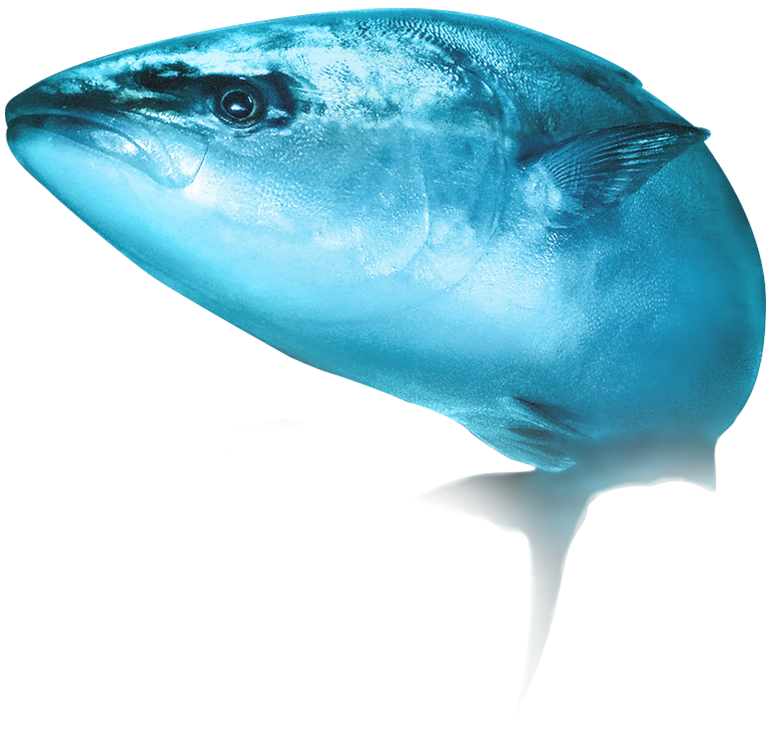 Open Seas provides wholesalers, distributors, processors and retailers a large choice of both fresh and refreshed exotic seafood from all over the world. Why ‘Experts In Quality’? Because during the past 15 years, Open Seas have selected the most reliable and exclusive sources, who are able to offer us daily fresh fish arrivals from all over the world.  The Open Seas sales team is fast, accurate, clear and transparent in its communication and works very closely with boat owners, producers, clearing agents and transporters from all over the world, to meet all the demands. In our line of work, business is fast-paced and therefore we need to be on top of things 24/7 to be able to provide the required products of the right quality, ON TIME. Our aim is to continue to grow successfully, together with all our business partners and we are proud to call ourselves ‘Experts in Quality’, from the sea to you. 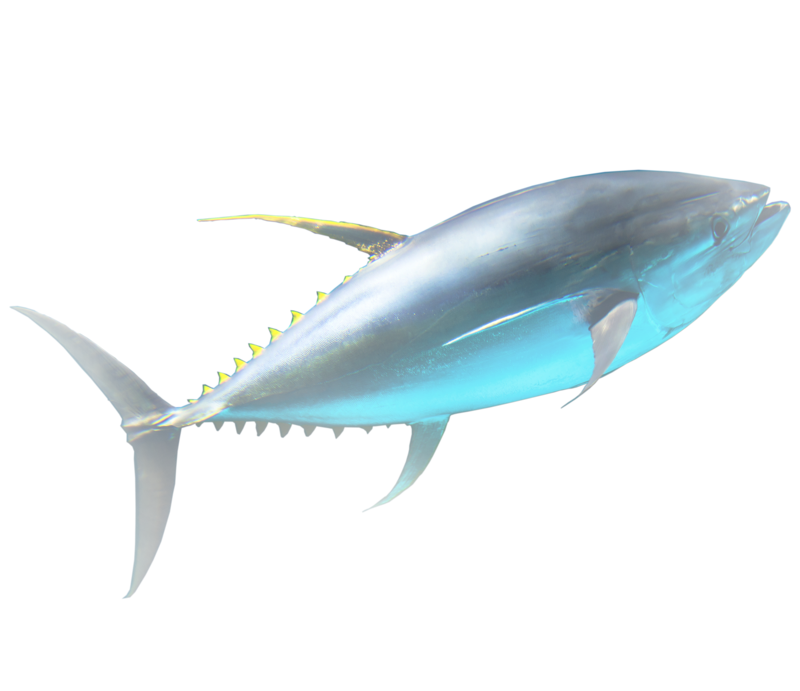 According to the Hawaii Seafood Buyers Guide, yellowfin tuna is widely used in raw fish dishes, especially sashimi. This fish is also excellent for grilling. Yellowfin is often served seared rare. Open Seas works hard to support the future of tuna worldwide, this is enclosed in our key values. We believe it’s important to think about sustainable ways of catching fish. The ultimate goal of this project is earning a MSC certification. By participating, Open Seas is coming closer to reaching this goal. 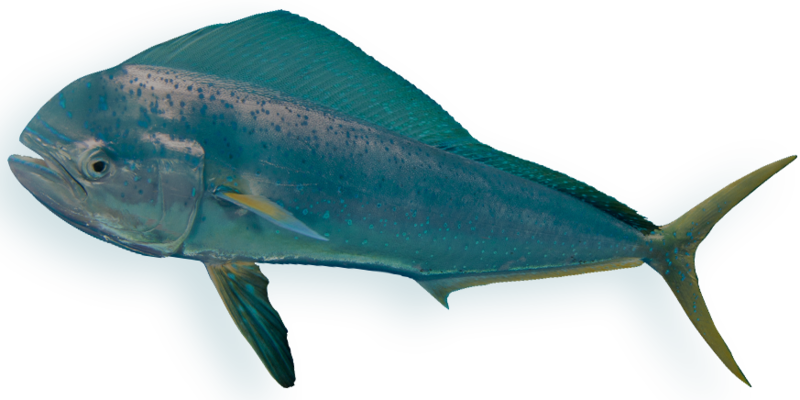 MahiMahi is classed differently by various sustainability rating systems. Their flesh is soft and oily, similar to sardines. The body is slightly, slender and long.